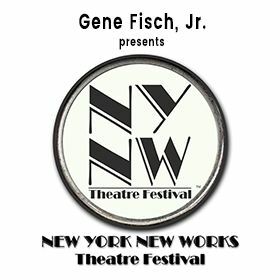 A give back endeavor where numerous Broadway Producers, Tony Award winners, Emmy Award winners, and industry leaders donate their time to review the work of aspiring writers. The talent and panel are top notch and are a wonderful example of the Broadway and television communities coming together to advocate for the next generation of professional writers. For a full listing of performances, please visit their website. Some performances may not be appropriate for children under 14. If that's the case an announcement will be made beforehand and those shows will be placed towards the end of the evening.